Today’s post is written because of a question I was asked on LinkedIN last week. I thought it would help others if I created a post on the topic. You know how it is. You are managing your boss or client’s Inbox and/or Calendar. 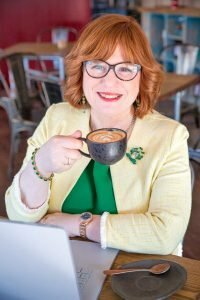 They want you to set up meetings on their behalf and they don’t want the bother of accepting them – they would prefer you to receive the meeting responses. If they set up their own meetings, they still want you to handle the replies. 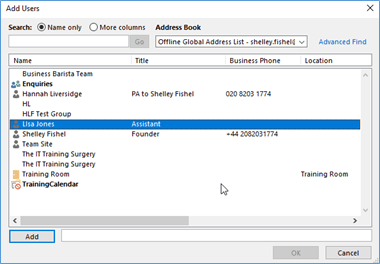 Now you could of course send the meetings from your own calendar, but then your calendar will be totally clogged up with your boss or client’s meetings. 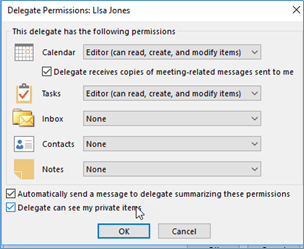 Much better if you are a delegate which gives you control over what happens in the Inbox/Calendar you manage. Note – the two tick boxes under the permissions. Delegate can see my private items – If you make private appointments on your boss or client’s behalf unless this is ticked you will not be able to see them on the calendar as they will be marked private. Who replies to meeting requests? 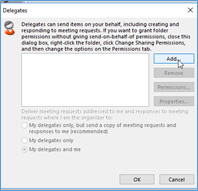 When the first option is selected, the person who is the delegate receives all meeting requests that are sent to me and replies on my behalf. I get a copy of the meeting request – so it goes in my calendar but my delegate (in this case Lisa) will respond. Here is what it looks like in my Inbox. Note that it says that my delegate has not responded. Note that I can respond if I want to. But I can safely leave it to Lisa to sort it out. In this case I won’t see the meeting request until Lisa has accepted it and the meeting appears in my calendar. In this case both Lisa and I will receive a fully functional meeting request and either one of us can reply in from the Inbox. 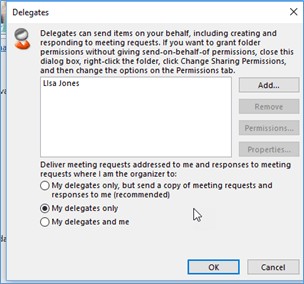 When you make someone a delegate you are giving them permission to receive and reply to calendar meeting requests. You can also give them the ability to send email on your behalf. Remember you can decide whether they can see your private items. Remember also that permissions are set by the boss or client. 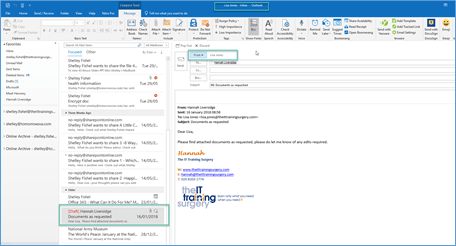 The person who wants you to manage their diary or Inbox must give you the required delegate access. 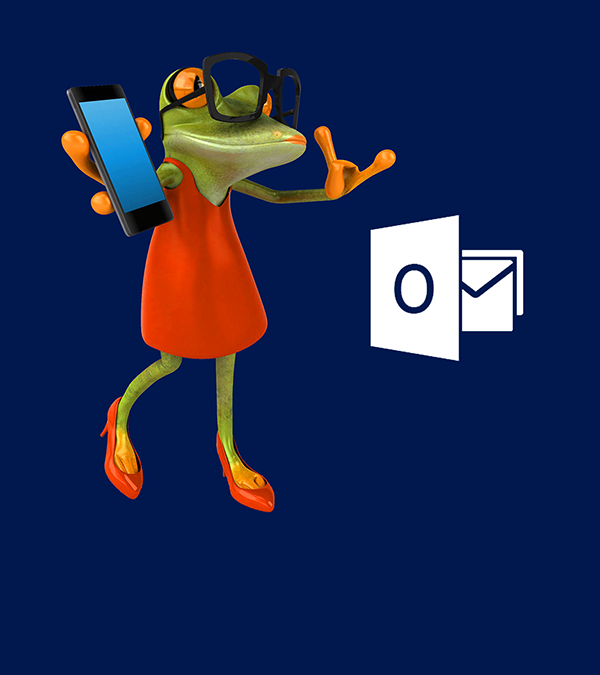 If your boss or client has given you permission to view their Inbox or Calendar via Folder Permissions, then you will be able to open them in your local Outlook desktop app. I can now reply in Lisa’s Inbox and decide if I am replying as Lisa or as myself. I hope that this has helped with decluttering your or your boss/client folder. Let me know what you think of this and if it has changed the way you work. What’s It Like to Work With a Software Trainer? Now you’ve seen what working with a software trainer can do for your productivity you might be thinking that you need to start saving! 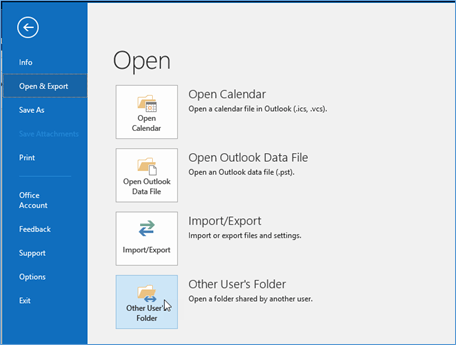 What if there was a more economical way to access my 20+ Years as a Microsoft Office expert? Would you be curious to know what this way is? 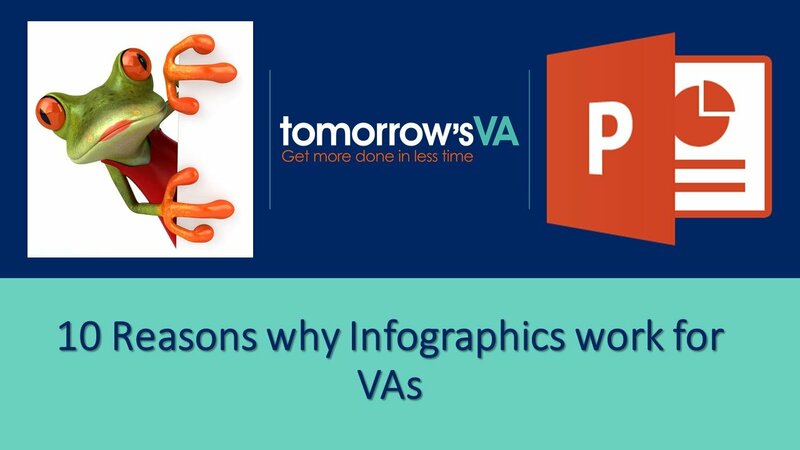 Make the small investment in the tomorrow’s VA training courses. Imagine for a moment working at a faster pace than you currently are. Imagine not feeling so rushed. Think about what it will be like to have a break and not have to worry about the budget or what you’re spending. When you increase your skills and productivity you’ll find that you’ll get more done, earn more and therefore do more of the things you love. Are you ready for more of the things you want? Click the button and get ready to earn what you’re worth.